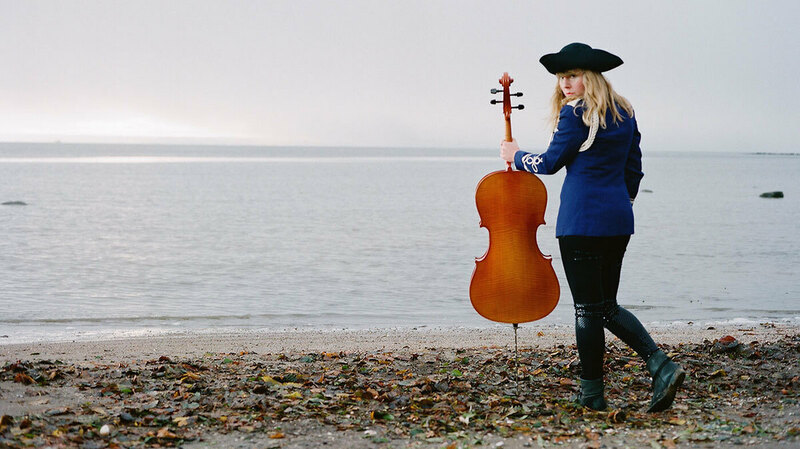 A Gifted Cellist Sails Beyond Sweden, Across 'Fields Of Love' Linnea Olsson grew up listening to ABBA and Bjork, but her debut album, Ah!, is a creation all her own. Her music is largely based in improvisation, with lyrics that resemble fanciful fairy tales. Linnea Olsson's debut album is called Ah! The daughter of two musicians, Linnea Olsson started playing the cello at age 6. She was born in a small city on Sweden's west coast, and grew up listening to ABBA and Bjork, as well as more eclectic artists like the Dutch singer-songwriter Anouk and the British rock band Skunk Anansie.